Nobody likes being out On Hold... but you could be making the experience a whole lot better with Music On Hold and On Hold Messaging. Request your free bespoke audio clip today. We're here to make an impact: an impact on your business to help you achieve your goals and to save callers from silence, beeps or horrible tinny music whilst they're On Hold! Join us and we'll start your audio branding journey today. Click the Play Arrow below to listen to 8 short snapshots of 8 Client On Hold Recordings. How does your telephone system sound? With Telephone Audio Branding which includes On Hold Messaging, Telephone System Messages and Call Centre Audio you can create the right first impression when customers call your company. We'll craft a script that reflects your brand and help you select voiceovers and music tracks that convey your personality to make you stand out from the crowd. What do your callers hear when you place them On Hold? 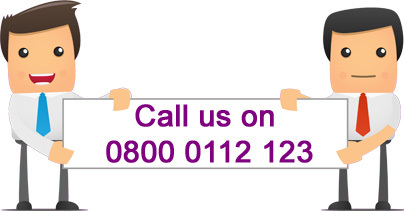 IVR Recordings & In Queue Messages for your call centre. What do your callers hear whilst On Hold? Click to play. The service has made the business overall more professional, before we would get people questioning whether they had called the right company! If you run a call centre or large corporation take a look at our sister website dedicated to IVR Recordings.